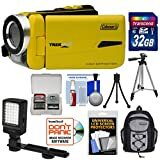 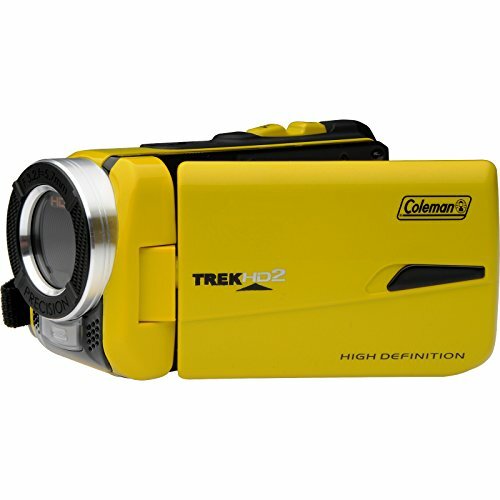 From the brand that is renowned for outdoor quality and durability, the Coleman CVW20HD TrekHD2 Waterproof Digital Camcorder will simply amaze. 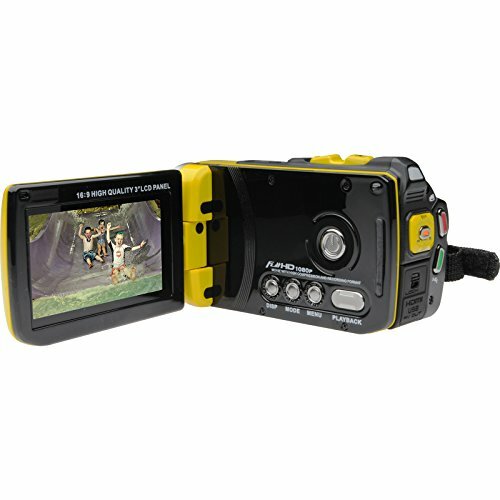 It is waterproof to 10 feet and equipped with a 3-inch LCD display in a compact hand-held design that you can take anywhere. 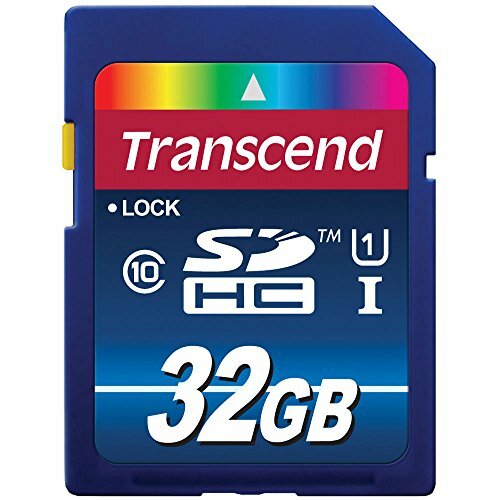 In addition to its superb 1080p High Definition video capability, it features 16 MP resolution for digital still pictures. 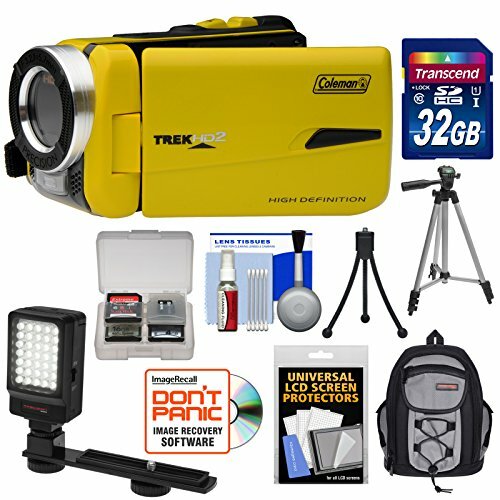 The CVW20HD also features an 8x digital zoom, an SD card slot (expandable up to 32GB), USB 2.0 interface, built-in LED light, and an HDMI port capable of 1080p HD output. 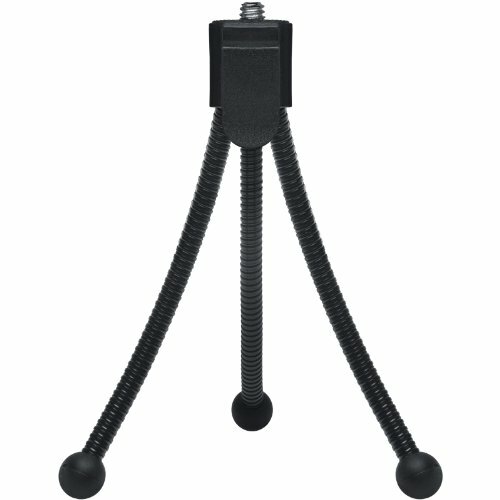 With the HDMI interface, you can connect the camcorder directly to your TV and watch your videos instantly. 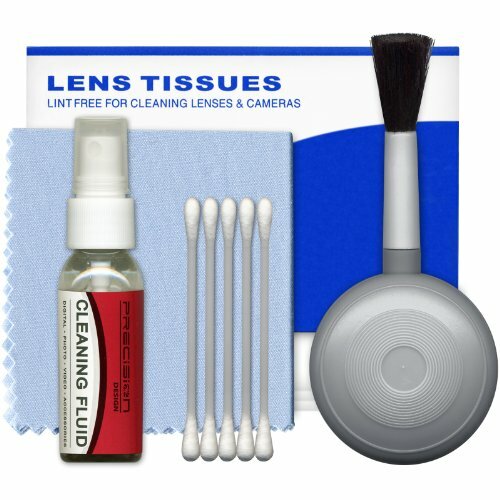 Keep your camera protected in the included carrying case. 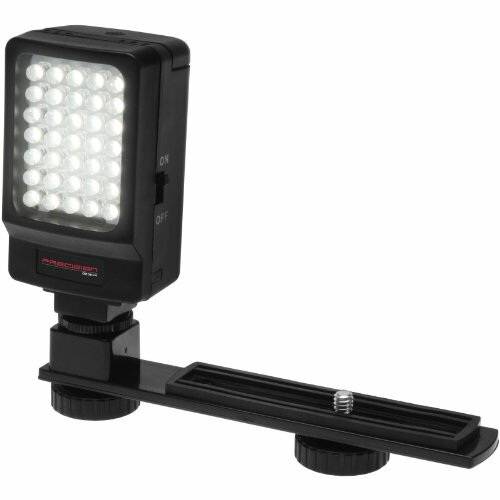 The PD LED Video Light with Bracket features a powerful array of 35 bright LED bulbs that can extend a glow up to 25 feet. 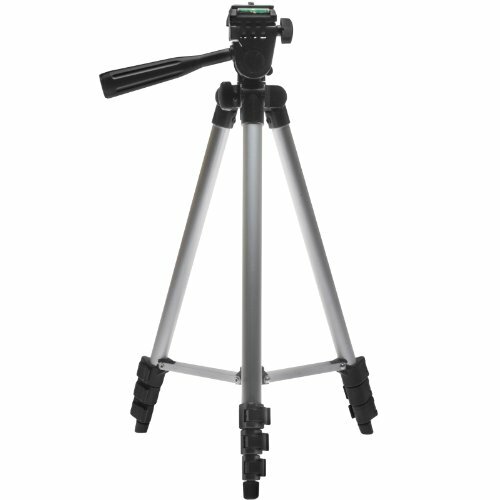 Lightweight and sturdy, this PD 50-inch Compact Tripod is ideal for keeping your camera steady in nearly any location, allowing you to capture crisp, clear, steady images with ease. 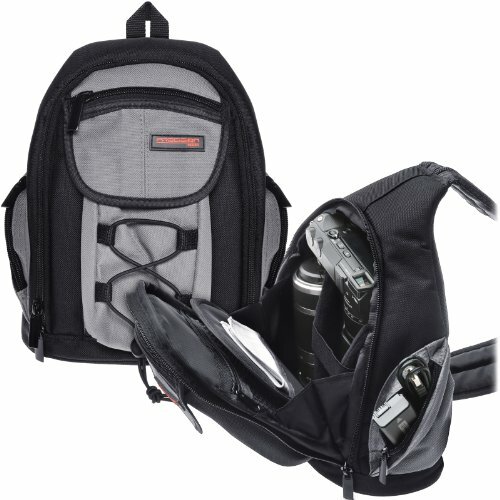 The PD-MBP ILC Digital Camera Mini Sling Backpack is designed to accommodate mirrorless interchangeable lens digital cameras with a standard zoom lens attached, plus numerous accessories.